The Museum Store at the Tread of Pioneers Museum is the best kept shopping secret in town. 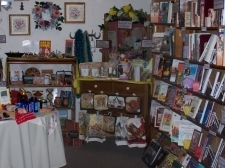 The store specializes in historical books and unique gifts. 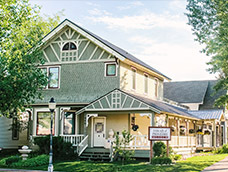 The gifts range from cookbooks, children's books and toys, locally made items, jewelry, historical postcards and photographs, and so much more! The proceeds help support museum operations. Museum Store hours are the same as Museum hours: Tuesday-Saturday 11am to 5pm. Shop the Museum Store free of charge. Contact tmonahan@treadofpioneers.org for more information or purchases.